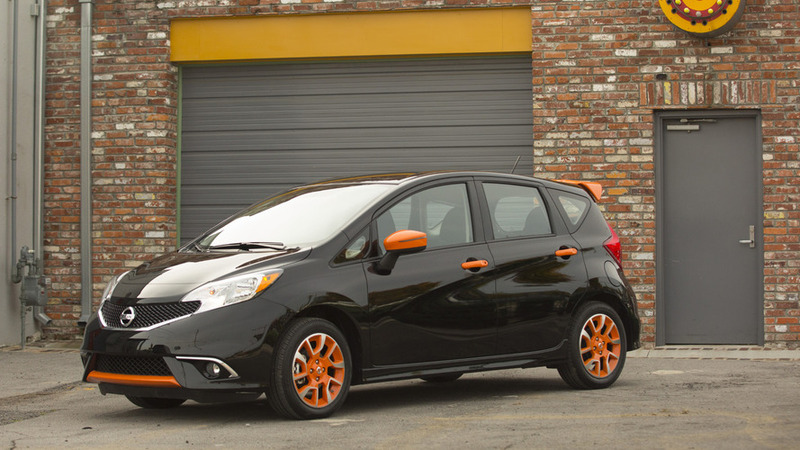 Nissan will use the Los Angeles Auto Show to announce the expansion of their Color Studio personalization program to the 2016 Versa Note. 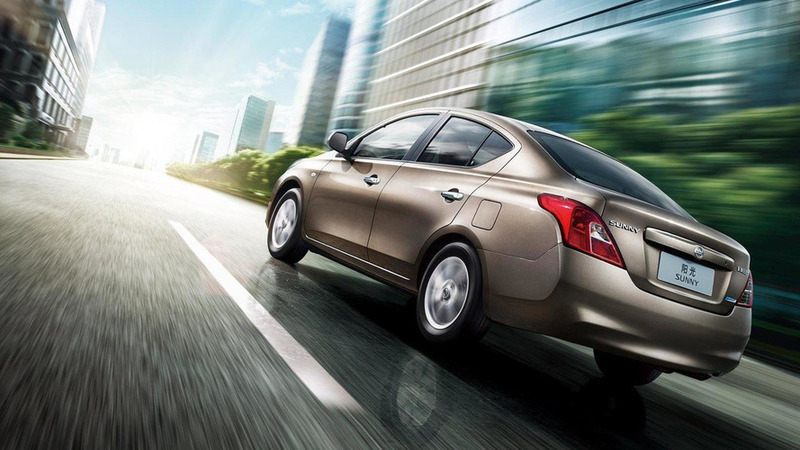 The first pictures of the 2014 Nissan Sunny (aka Versa sedan) have surfaced online. 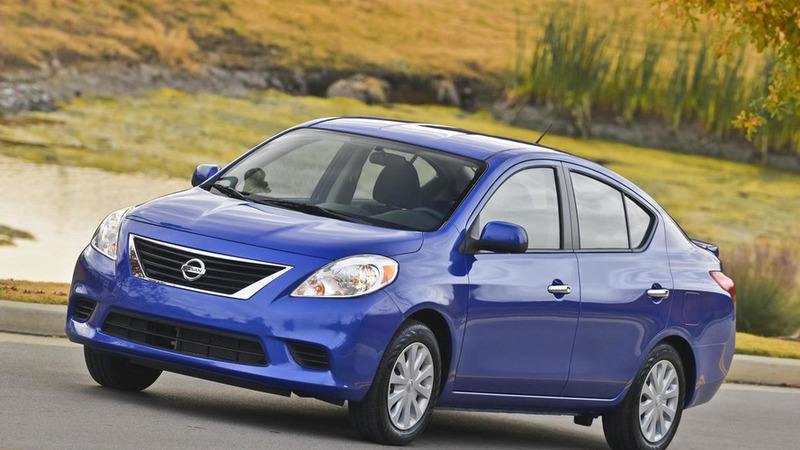 Nissan has introduced in Detroit the 2014 Versa Note. 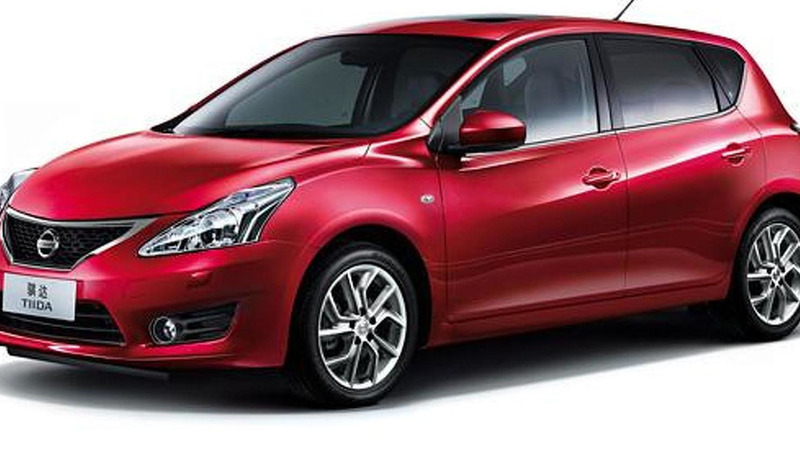 Prices start from 13,990 USD. 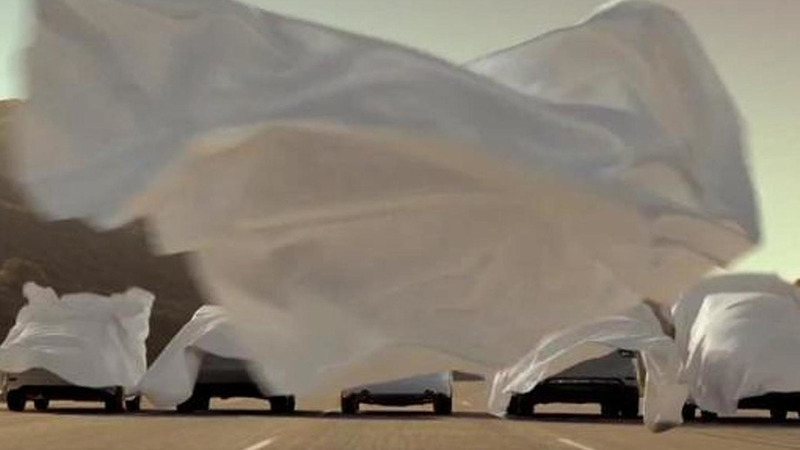 Nissan has a tendency to love teasers, but it's still a tad surprising the company has taken their latest campaign straight to television. 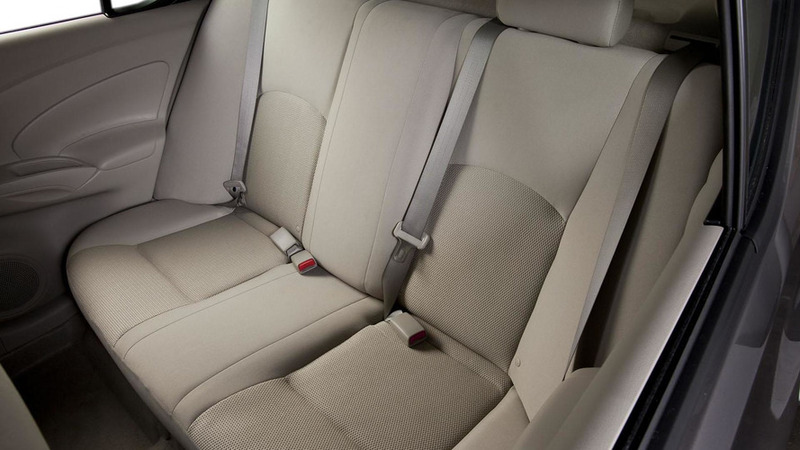 Danger, Will Robinson! 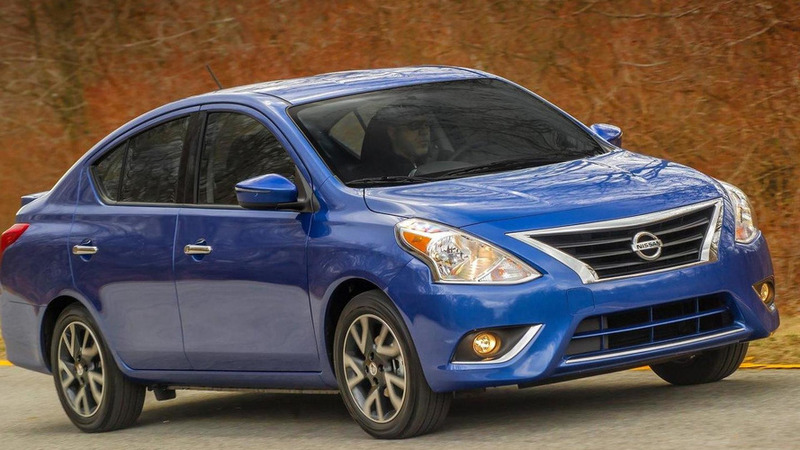 It appears Nissan is adopting a new strategy to build cheap cars that eschew sporty styling and nice interiors. 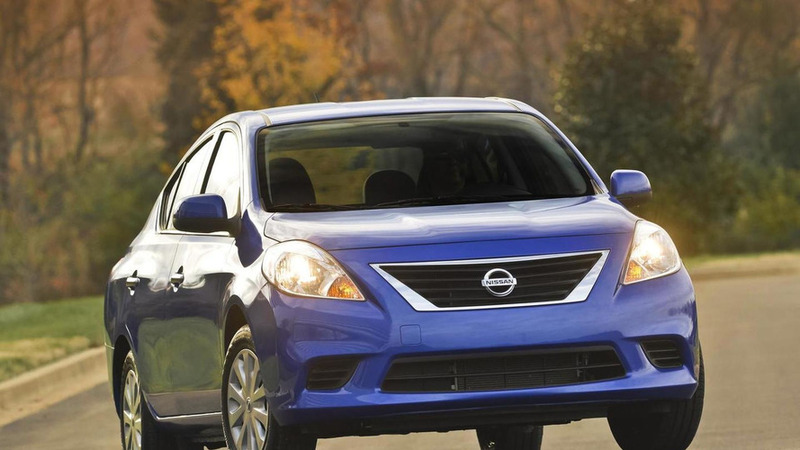 Nissan has unveiled the redesigned Versa at the New York Auto Show. 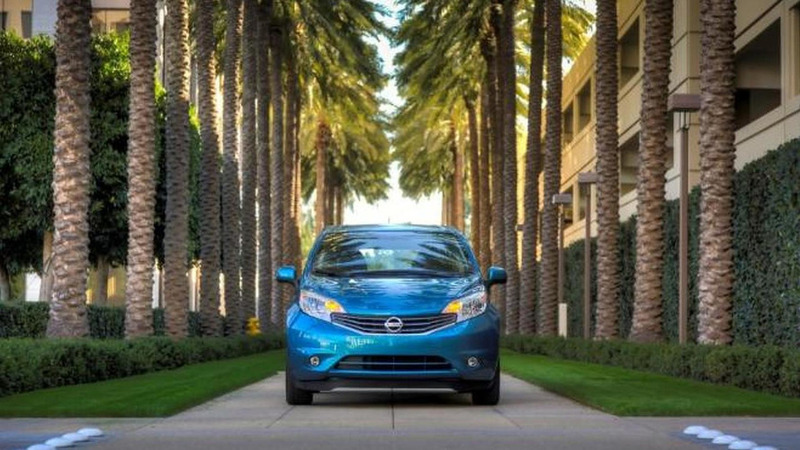 It will be launched with summer with a base price of $10,990. 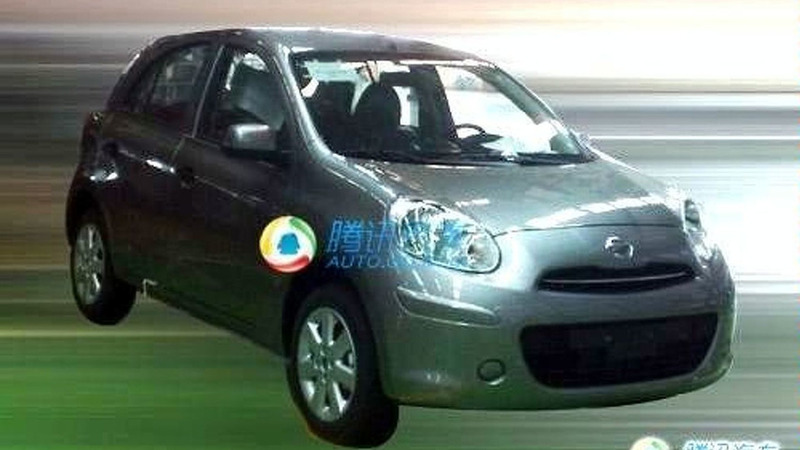 New Chinese-market Tiida previews the next global Nissan Versa due in 2014. 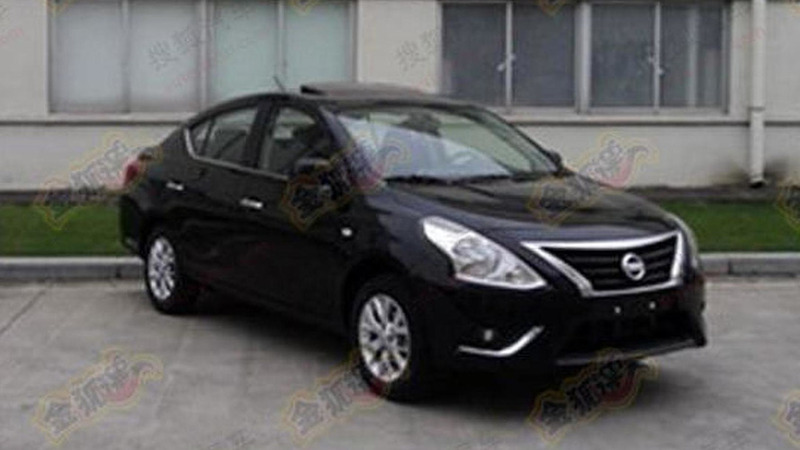 The new Tiida goes on sale in China next month. 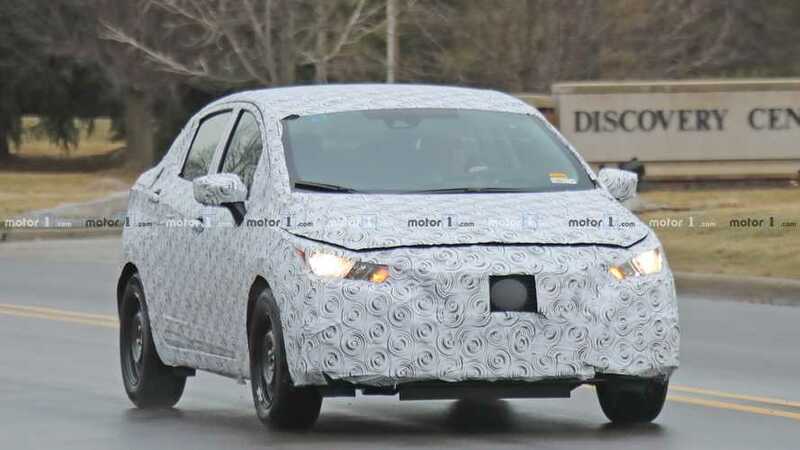 Nissan teased the 2012 Versa late last year, but a new report is indicating the redesigned model will be unveiled at New York Auto Show. 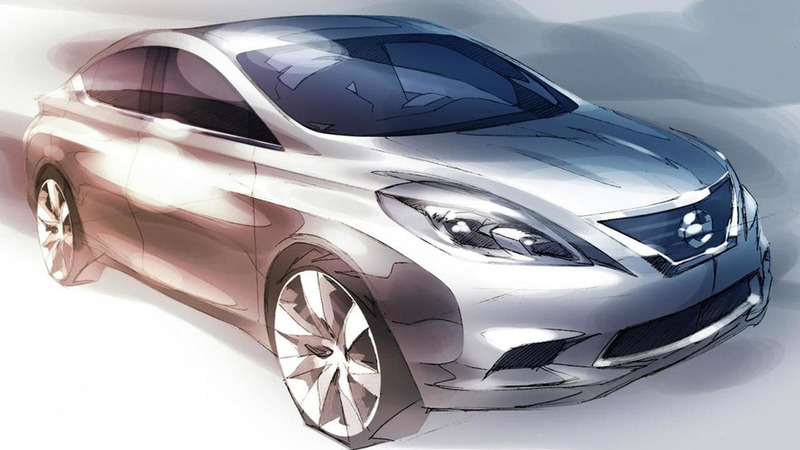 Nissan has released the first sketch of the next-generation Versa. 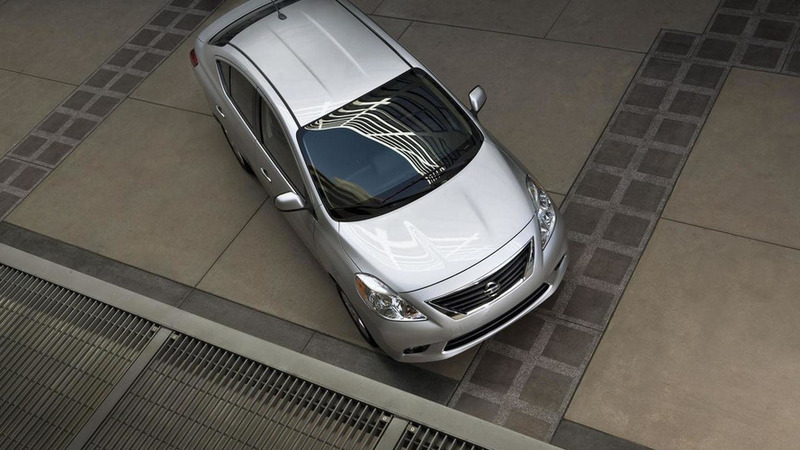 It features an aggressive front bumper, a prominent grille, and sweptback headlights.